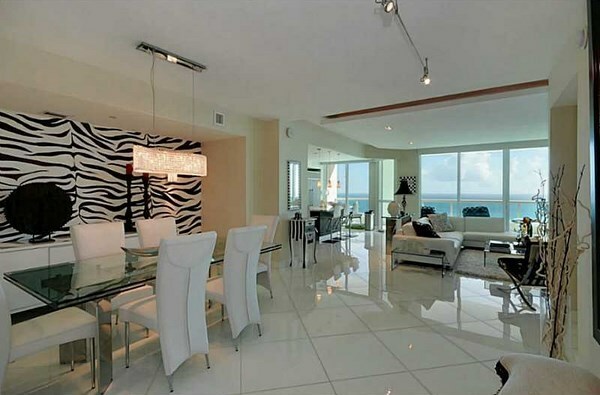 Luxurious 29-storey condominium Las Olas Beach Club Fort Lauderdale is located right on the ocean, in the heart of trendy tropical resort Fort Lauderdale. 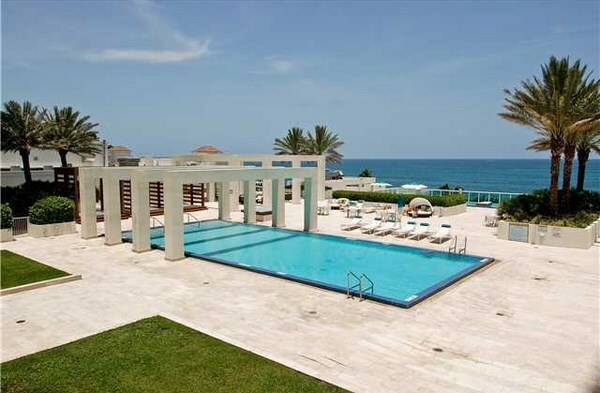 Built in 2007, the residential complex combines the elegance of Art Deco and contemporary chic. 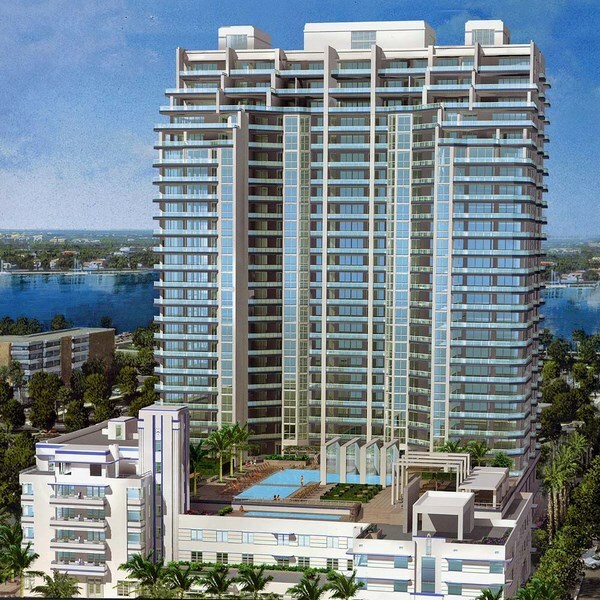 Elegant tower offers 148 luxury residences varying from 1900 to 5600 square feet in size. Spacious 2-4 bedrooms apartment can boast of private elevator access, large walk-in wardrobes, Italian furniture, marble and granite tabletops in bathrooms and kitchens. Floor to ceiling windows and huge terraces with glass railings allow enjoying breathtaking views of the ocean, city and Coastal watercourse. 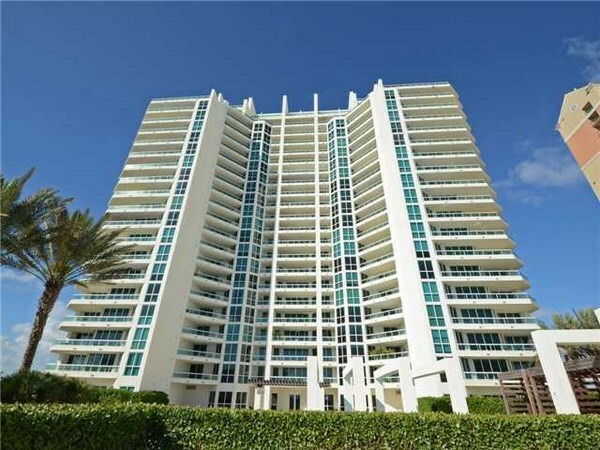 Professional fitness center with saunas and steam rooms, as well as a gorgeous terrace with ocean views, pool, Jacuzzi, Spa, tropical gardens, fountains and high-class service are at residents’ disposal. 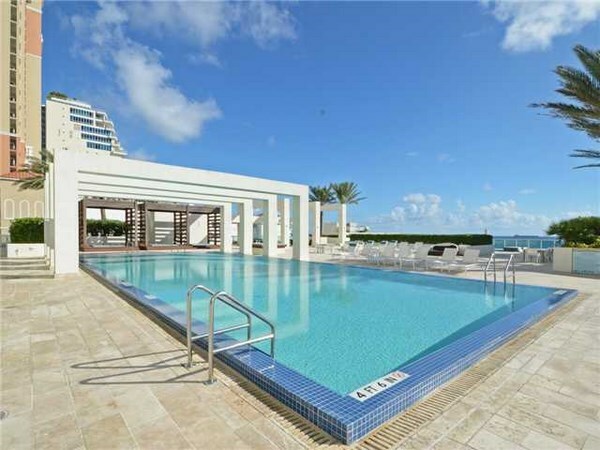 Covered guarded valet parking, concierge service, first-class beach restaurant, a cinema, billiard room and gambling rooms, as well as direct access to the wonderful beach and the ocean are also at residents’ service. Actually Las Olas Boulevard with cozy cafes, fancy restaurants, trendy shops and boutiques are in a few steps from the residential complex Las Olas Beach Club Fort Lauderdale. 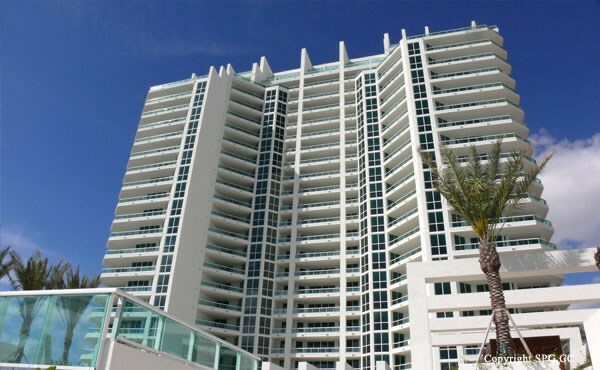 International airport and the best Miami sights are in a short drive from the complex.